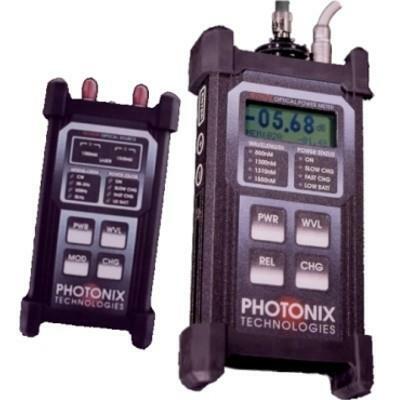 Photonix PX-D602 Leak Detection Kit with 850-1300nm LED Source and Ge Probe was designed to locate energy leaks in fiberoptic systems due to splice loss, connector loss, breakage, or bending. 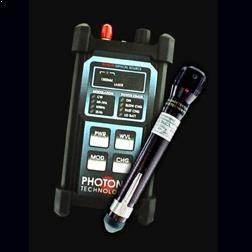 By simply sweeping over a fiber, the leak detection probe will beep whenever it encounters a light loss point. 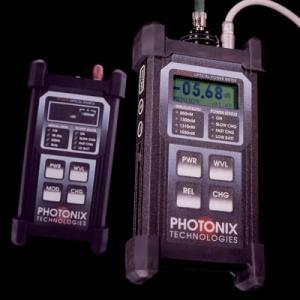 Generally performing the same function as a visible laser source, this product is primarily used in OTDR dead zone areas or splice enclosures where exact pinpointing of a fault is critical. The major advantage of the FLASHdetector over a visible laser however is that it can "see" cable faults in bright room light as well as in many blue, green, and black coated fibers! Typical sensitivity for the optical probe is approximately -65dBm. 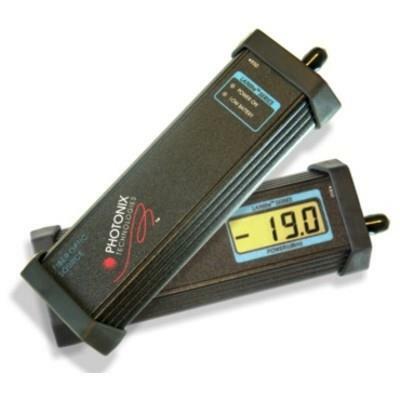 Keep in mind that although some power meters can read these low power levels, the FLASHdetector can discriminate these levels in ambient room light tens of thousands of times brighter than the average leak.